Shannon Marie Svensson is headmistress of Circle Green Healing Arts. 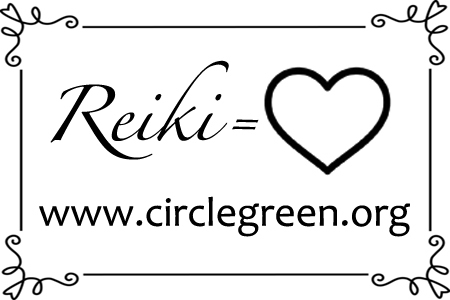 Usui Reiki is a core curriculum in the natural healing arts programs at Circle Green because Shannon has found Reiki to be one of the most practical ways to place the healing power of positive energy into people’s hands. 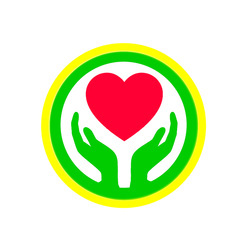 Reiki is inexpensive, simple to learn, takes no special equipment and lasts a lifetime when nurtured with practice. Every one of Shannon’s students has found success in their ability to channel Reiki energy. Shannon lives and works in Snohomish not far from Seattle, where the world shines bright with the rainbow light of love. She knows the secret of inviting happiness, and will gladly share it with you when you ask. Shannon associates with an extended spiritual entourage and maintains open communication with the cosmos. 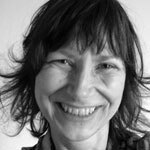 Her herbal remedies and aromatherapy knowledge are empowered with a kinship to the divas of the natural world. One of her favorite shamanic capacities is to see you in your most pure and beautiful form. It’s what makes her eyes twinkle when she looks at you. Smoochy The Frog is clinically proven to help alleviate bad moods, heartaches, headaches, body pains, mental sprains and the infection of negative reality. Smoochy is an expert in silver linings, new perspectives, creature comforts and boldly simple solutions for your highest good. Smoochy can show you everything you ever wondered about the subtle realms of the universe because he teaches how to awaken the intuition, which then becomes the source of all knowing. Dedicated to helping you bring out the best in yourself.